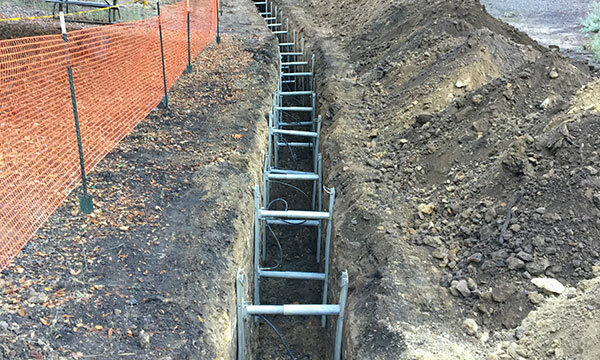 Security Shoring & Steel Plates is the go-to firm in the Santa Cruz, Monterey, and San Benito Counties for steel trench plates. 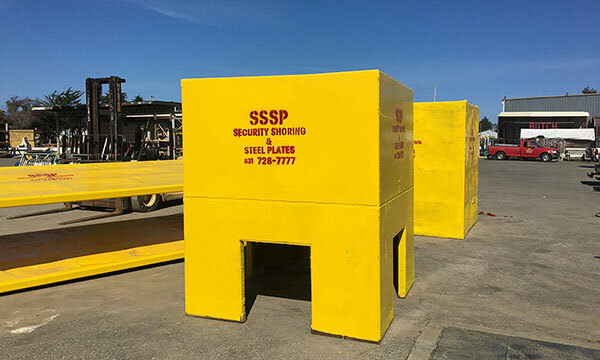 At Security Shoring & Steel Plates, our priority is to guarantee superior quality products for your shoring in Santa Cruz County. 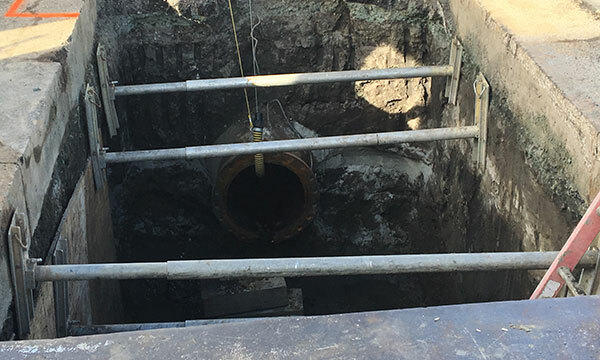 Security Shoring & Steel Plates has been providing manhole shield solutions for over fifteen years in the Central California region. 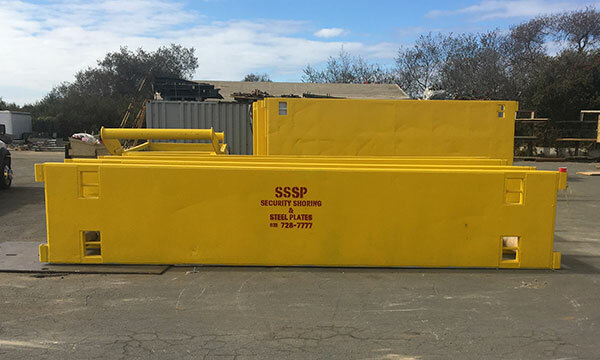 In Santa Cruz, we are the premier one-stop-shop for all things trench protection related. The need for storage is one that spans across very many sectors, not just construction. 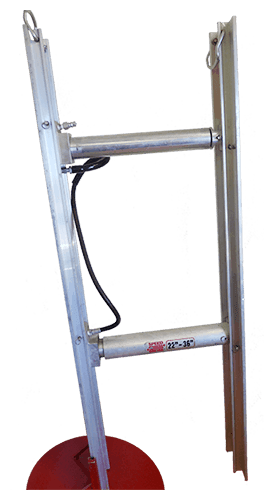 At Security Shoring & Steel Plates, we provide products that meet the highest level of industrial standards. 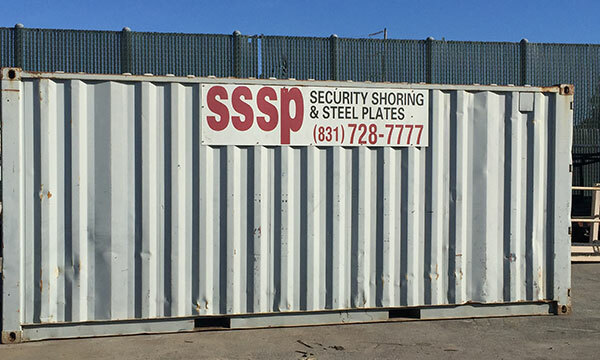 Welcome to Security Shoring & Steel Plates “SSSP”, a family owned and operated business dedicated to keeping workers safe 24/7! 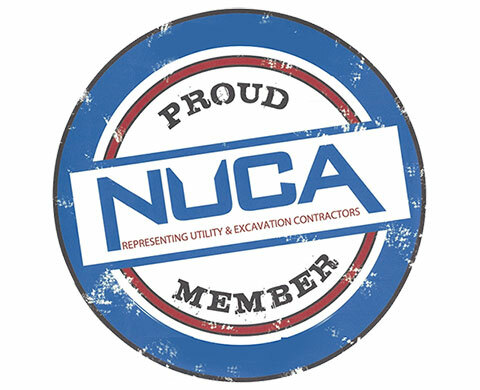 Since 1990 our greatest priorities have been to provide you with reliable safety and excellent customer service. 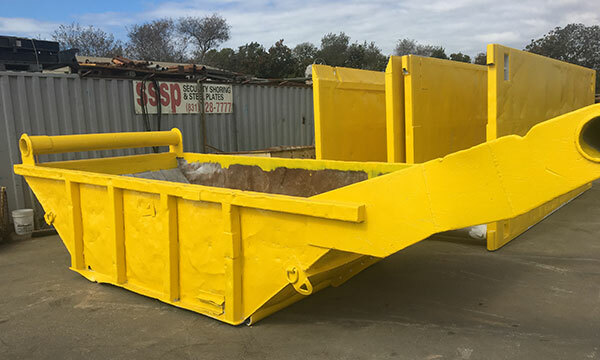 From quality Trench Shields to Sturdy Manhole Boxes, we’re your one-stop shop for all of your durable safety equipment! Whether you’re a returning customer or visiting us for the first time, we always work with you to fully understand your project in order to provide you with safety options tailored specifically to suit your needs. We feel immense pride when everyone returns home safe to their families which is why we constantly go above and beyond to ensure the safety of you and your team. To SSSP, you’re not just a customer you’re a member of our family! Contact us today to learn how we can provide you with reliable, affordable safety as you embark on your next project.